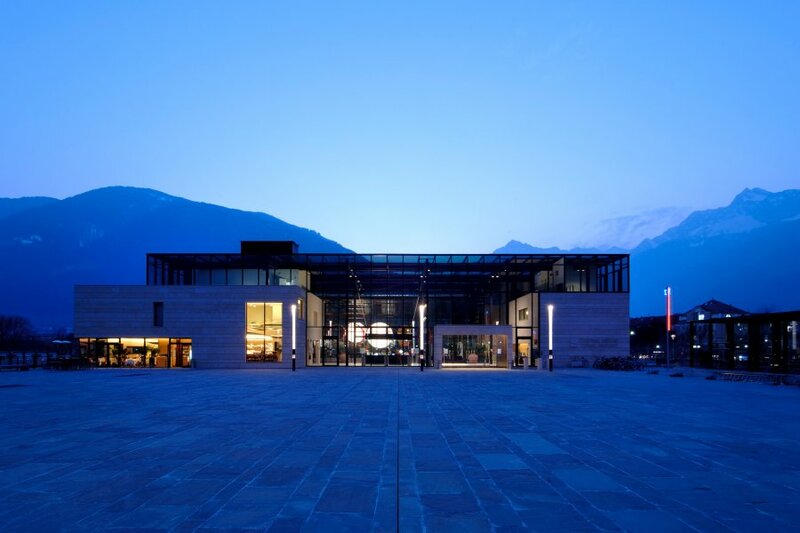 When you are strolling through the city centre of Meran, you will recognize it immediately: the Therme Meran - a stylish linear glass and steel cube. A true eye-catcher in the Mediterranean-Alpine landscape. 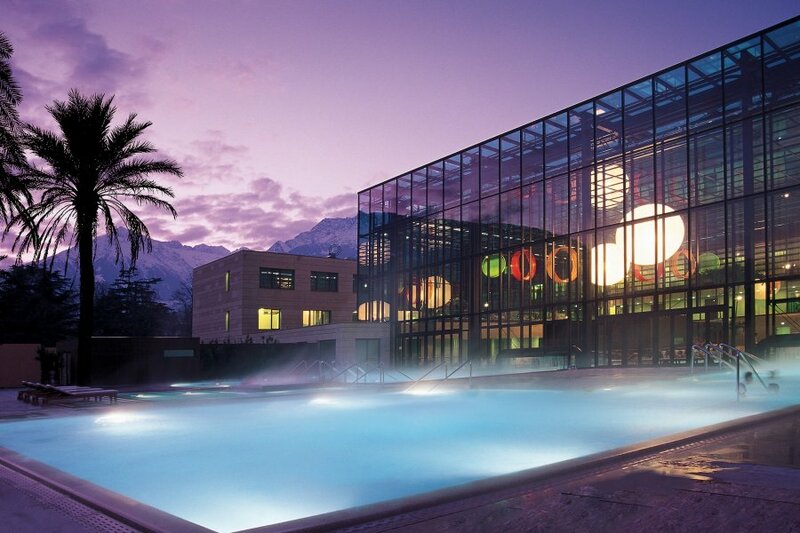 The Therme Meran is a wellbeing centre deluxe. 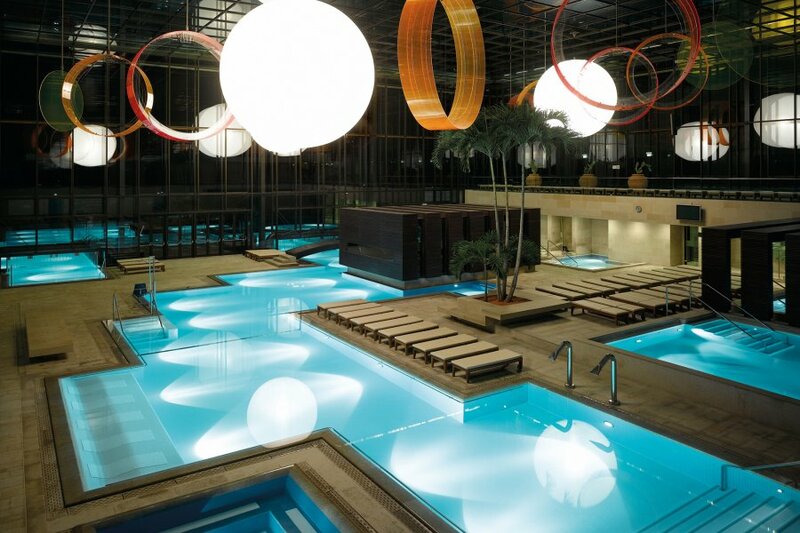 25 pools indoors and outdoors. Various saunas. A 52,000 m² spa park. The Spa & Vital area. A fitness centre. A bistro. Amenities which let beat the hearts of all wellness lovers faster. And best of all, it is open 365 days a year! From our Hotel Restaurant Oberwirt in Vöran the Therme Meran is reachable in half an hour with public transports or with your own car. So there will be nothing stopping your Day Spa in Meran!